Is everyone really for Halloween??✨?? 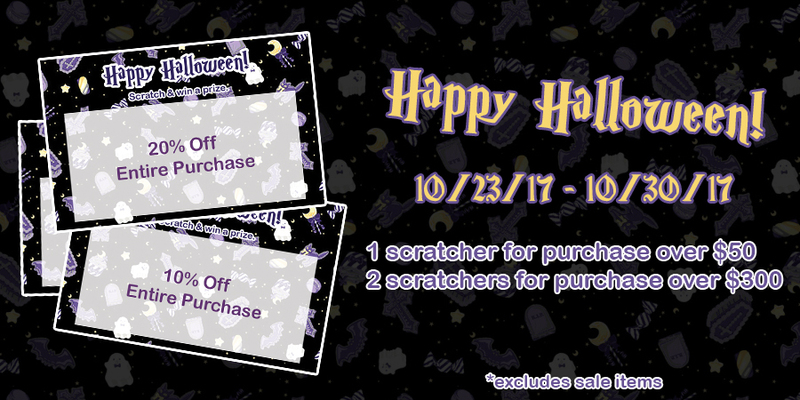 Special scratcher card giveaway promotion will be going on from 10/23/17~10/30/17 in-store & online?? You can get 20%, 15%, 10% OFF entire purchase, free novelty gifts and more~!! ?1 Scratcher Card for purchase over $50? ?2 Scratcher Cards for purchase over $300? ✨?Toy Circus?✨ Series will be launched this Friday, 10/20/17 online at 12pm PST? This will not be a ticketed release. There will be no purchase restriction. Special ?Novelty Fair? 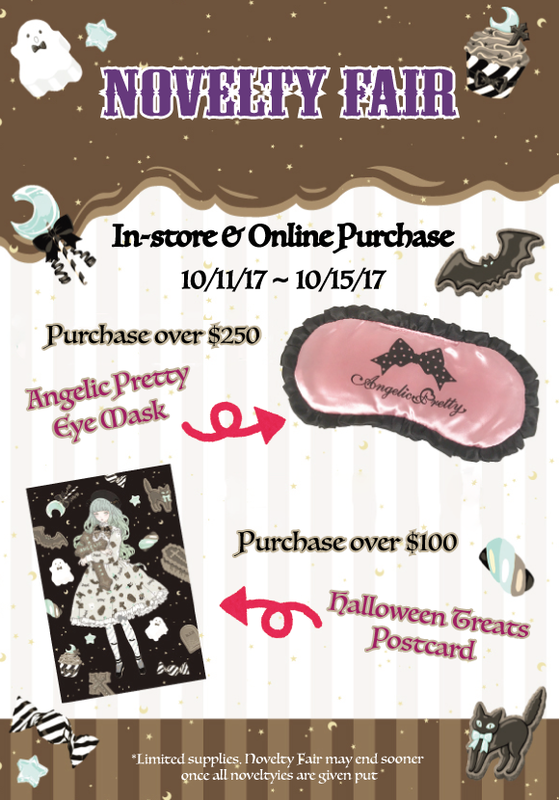 for in-store & online purchase!! *For online order, Novelty item must be added in cart with the qualifying purchase. *Can not receive multiple novelties during novelty fair. *Purchase must be made between 10/11/17~10/15/17. 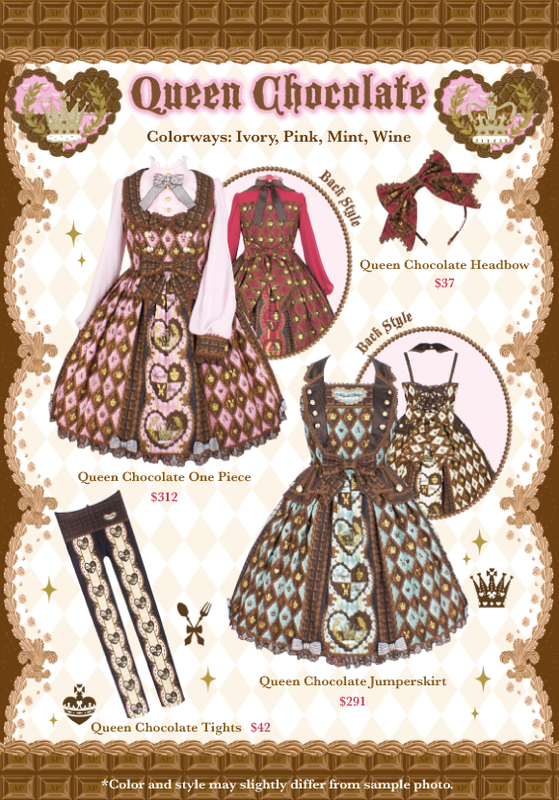 Due to popular demand, Made to Order reservation will take place for the ⭐️Holiday Collection⭐️!!! Reservations will be accepted in-store & online from 10/3/17 (Tue) 11:00am ~ 10/8/17 (Sun) 11:59pm. 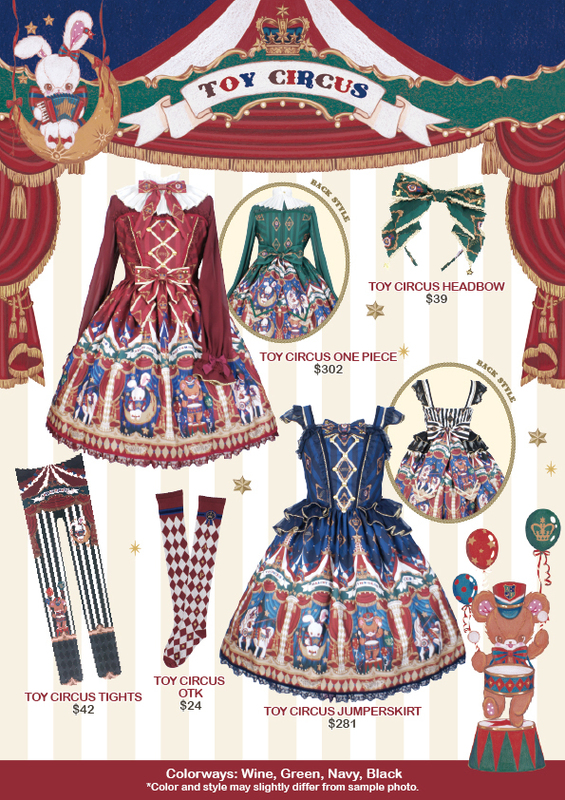 ?Holiday Collection One Piece $291 ? ?Holiday Collection Jumperskrit $281? ?Holiday Collection Beret $72?　? 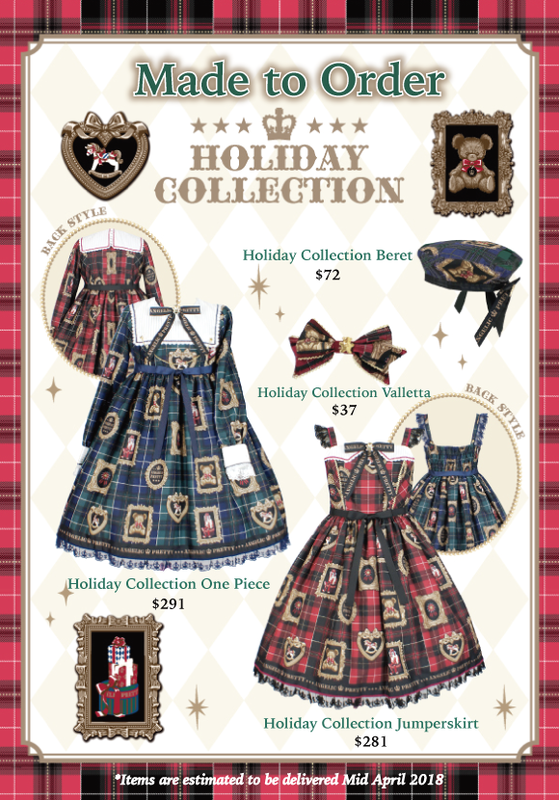 Holiday Collection Valletta $37? Items placed for this made to order is estimated to arrive at San Francisco branch mid April 2018. There are no quantity limits on ordering.